I’m back with another glorious gift guide! This time I’ve got some really special silver picks – everything look so icy and beautiful. 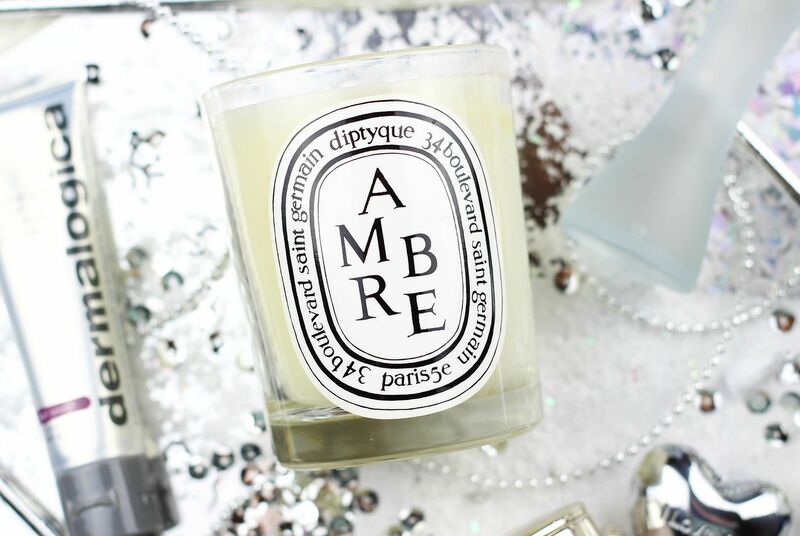 Something that always tops my Christmas list is Diptyque candle (£40 from Space NK) because they are just the nicest treat. Something about them is so magical, and giving them as a present is always a nice touch. There are so many scents, there would be something for everyone. For a gift that gives back, the Look Good Feel Better Makeover Brush Set (£24.99 from Boots) is my top pick – full disclaimer in that I work with the brand, but it’s something I supported before. A donation is made from the sale of each set that funds the incredible masterclasses for women suffering from the visible side effects of cancer. 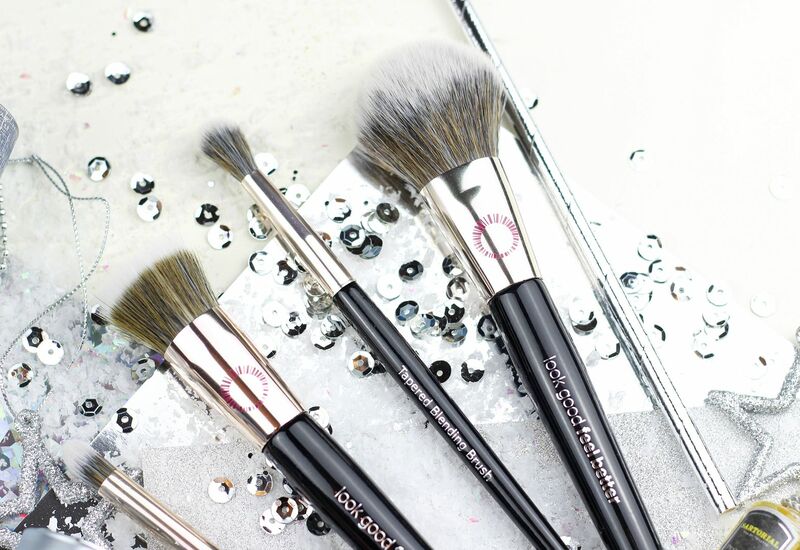 I use these brushes daily, and I really recommend them! Silvery skincare sets – too gorgeous. 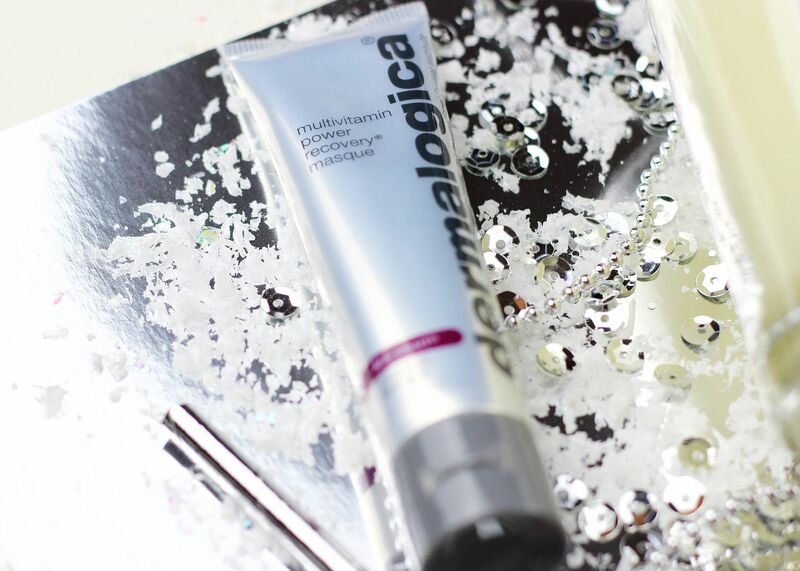 The Dermalogica Power Resuce Masque Trio Skincare Gift Set (£43.25 from John Lewis) is a perfect edit of masks that provide you with a good excuse for an indulgent pamper over Christmas. I also love the really hydrating Steamcream (£13.95) as a winter-skin pick me up and the lovely little designs the tins come in are always gorgeous. I needed three lip options because I’m a lipstick junkie! 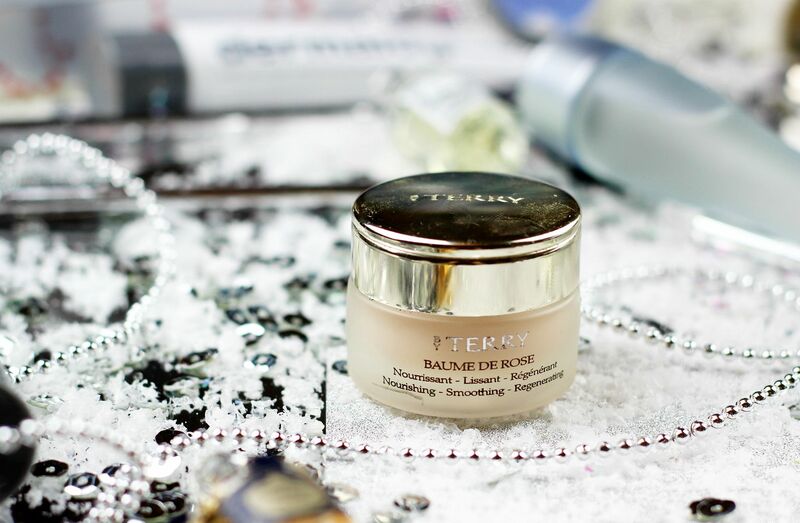 The perfect (and sweetest) stocking-stuffer is the By Terry Baume De Rose (£39 from Cult Beauty) which is an incredible lip balm – it smells and tastes divine, and the heavy frosted bottle with the silver lid looks like a vision on anyone’s dressing table. 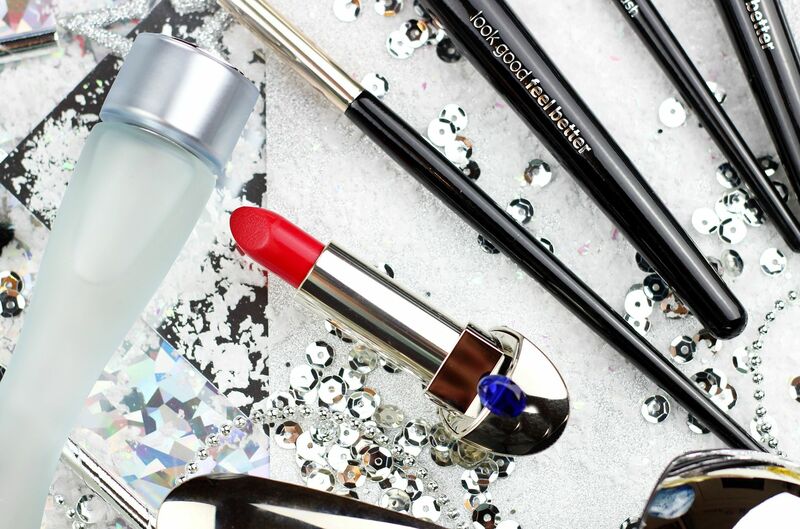 For any parties I would recommend the Guerlain Rouge G Exceptional Lip Colour in Rouge Saphir (£31.50, Escentual) – can you imagine reapplying this beaut when you’re out and about? 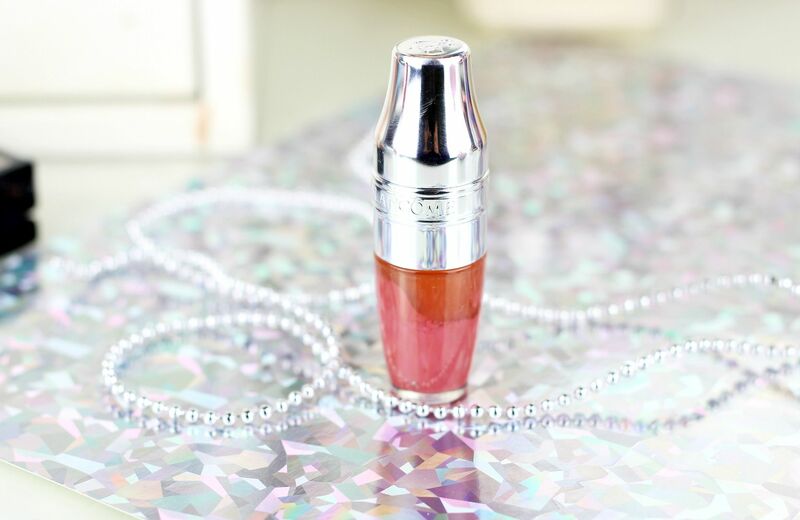 It’s a showstopper of a lipstick that would be perfect for Christmas day! One of the coolest lip launches of the year is the Lancome Juicy Shaker (£18 from Lancome) – each one comes in a different flavour/colour, making them the perfect little personalised present. This one is the delicious Piece Of Cake! I’d prefer one of these to a cocktail any day. I’ve got two perfect perfect picks – one very nostalgic gift set; the Ghost gift set (£25 from Boots) reminds me of my youth because it was my very first perfume. The set comes with a full size fragrance (one spritz made me so happy), and a pint-sized candle to match. Perfect for any teenage girl gifts, or for those just starting to dabble with perfume. Something for slightly more expensive tastes is the Penhaligon’s Mini Her Set (£41) – makers of some of the very best perfumes around. A perfect introduction to the brand, five mini sets in tiny little vials… the whole set reminds me of Alice in Wonderland, and I know that I would be very excited to see this in my stocking. 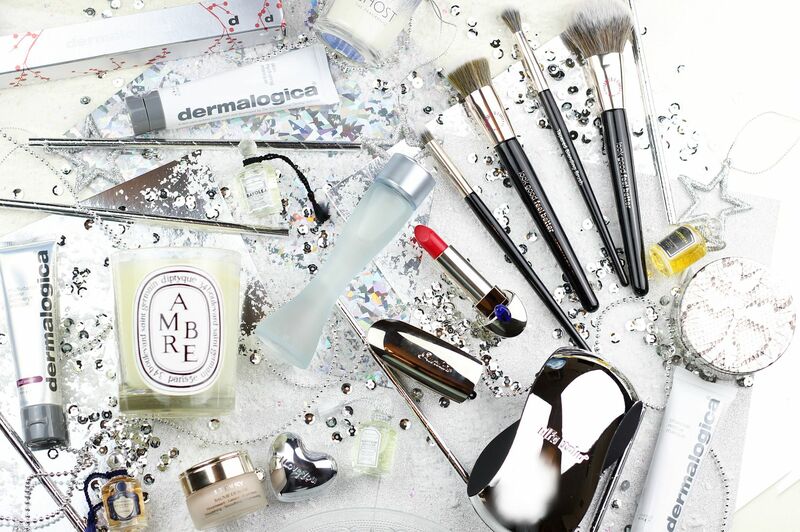 Has anything silver and sparkly caught your eye?